All of us will suffer to some degree with enlarged pores. Combat this pesky problem for good with these top tips to minimize pores. 1. Buy the right skincare products Use the right ingredients- Magnesium and zinc will help to minimize pores by clearing them. They are nutrients that help the skin’s recovery process, supporting the PH balance of the skin. Other items that support the prevention of the expanding pore problem are lavender and rosemary. 2. Prescription strength retinol Prescription retinol can help- This is a fantastic product that will minimize the size of pores. It will also help in the fight against ageing, keeping the skin firmer and smoother for longer. Should you feel you need to get that extra bit of help, visit your doctor for advice before administering this product. 3. Wash regularly Wash, wash, wash!- Washing your face throughout the day helps to prevent a build-up of compounds that would otherwise clog pores, causing them to expand. Remembering to exfoliate once or twice a week will also combat pores from becoming craters! 4. 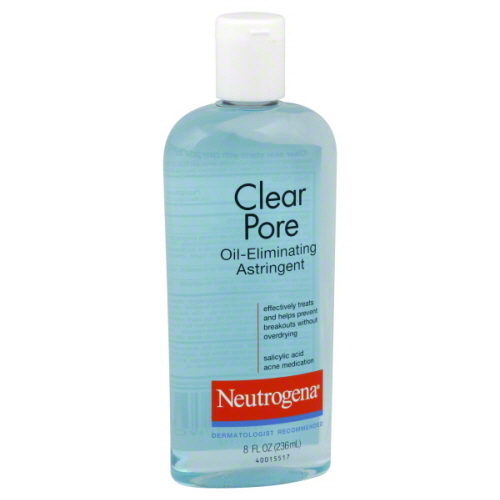 Drier is better Buy a good astringent- Oily skin naturally has larger pores. Try drying out areas where the problematic pores are most visible. You could use an astringent or spot gel for this purpose. 5. Factor 50 Never forget the sunscreen- Always remember to wear a sunscreen. This is so important as the sun damages the skin, causing pores to expand. It is generally a good idea to avoid the sun on exceptionally hot days between the hours of 11am – 3pm. However, if you enjoy the sunshine, apply sunscreen regularly and invest in a large summer hat. 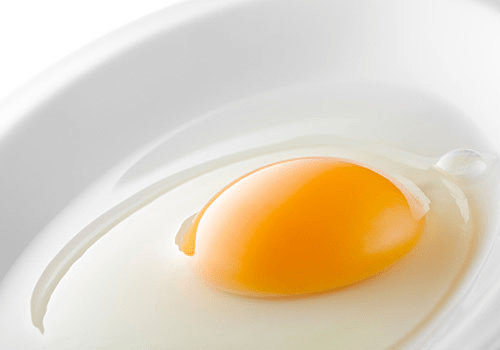 A home remedy that really works- Egg whites are well known for making skin pores smaller. They are a great natural remedy, of which will smooth out, and tighten the skin, minimizing the appearance of those dreaded pores! 6. Resist the urge to squeeze that pimple. Try not to squeeze- Squeezing pimples and spots will have a detrimental effect on your skin, enlarging pores. Avoid doing this at all costs to keep pores at bay.